Are you having trouble with high speed doors? Call Center or your door technician can't be contacted? You don't have a technician to fix. Don't worry, you are right to visit this website. COAD can help solve your problems. 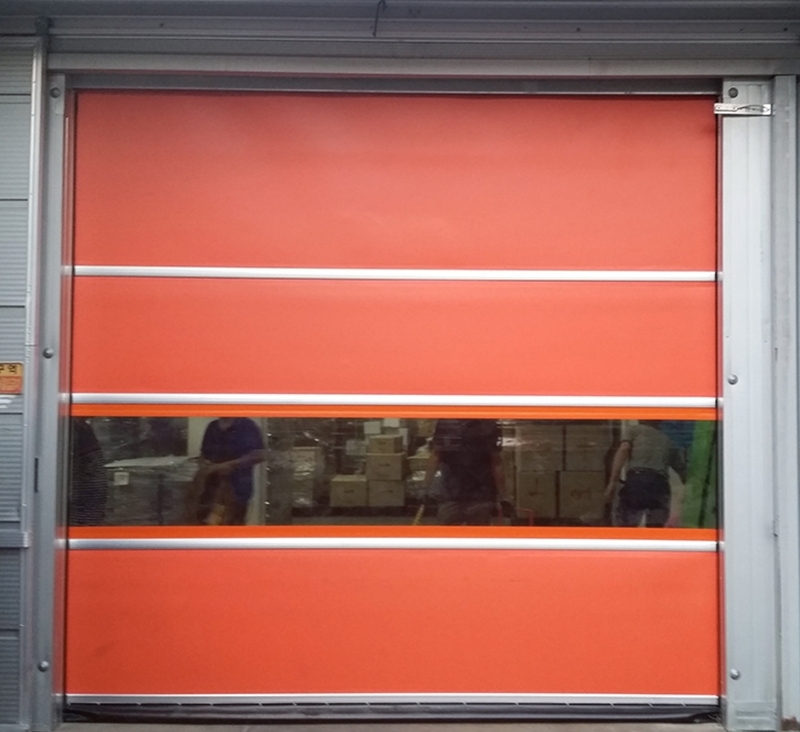 COAD is a leading High Speed Door manufacturer today, especially in Indonesia. COAD technicians are ready to help fix your high speed door constraints. COAD has professional and reliable technicians. With the best service and support, make comfort for you. COAD technician and support team is always ready to help. COAD always provides the best for consumers. 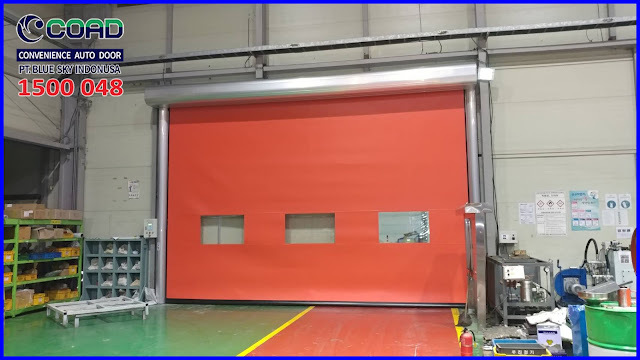 High Speed Door COAD has been used by many leading Industry, both local and abroad especially Asia region. 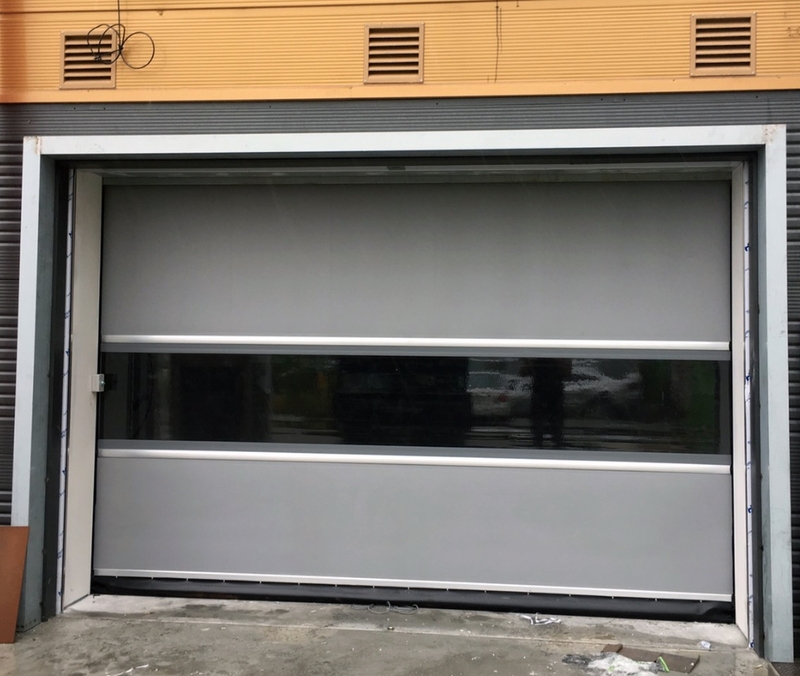 COAD High Speed Door has contributed a lot to the industry in creating High Speed Door products. 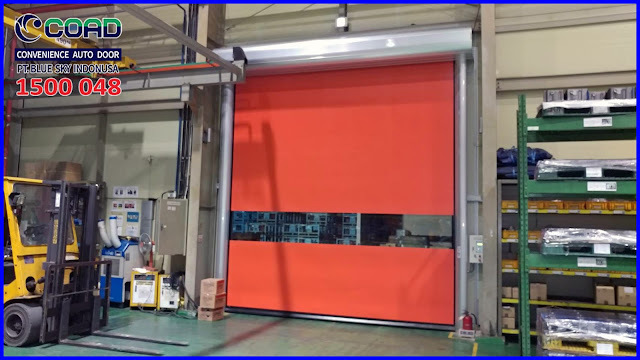 The industry has widely recognized the reliability and strength of COAD High Speed Door. 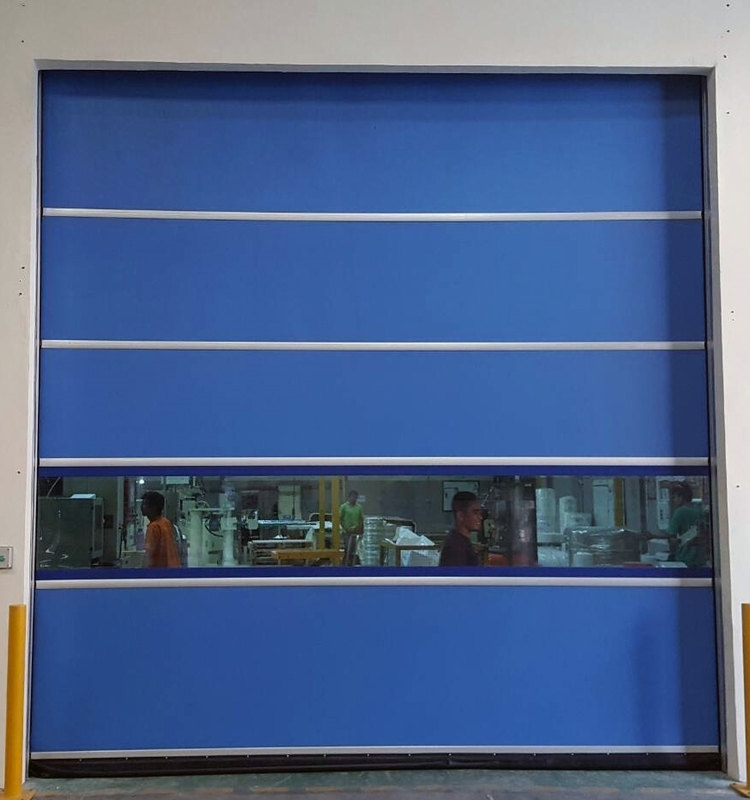 High Speed Door COAD protects the room from dust and dirt, keeping the room temperature stable and contaminated free, keeping out of the entry of unwanted insects. 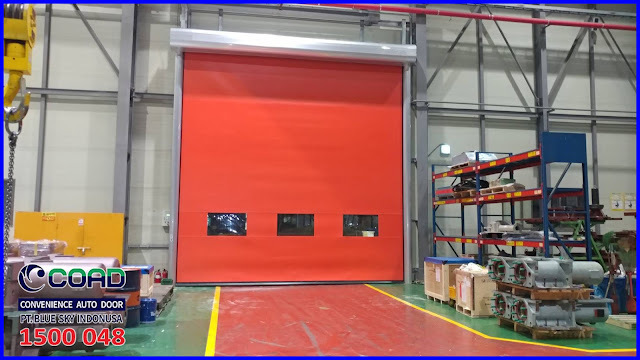 COAD High Speed Door Industrial Automatic Door Solutions. 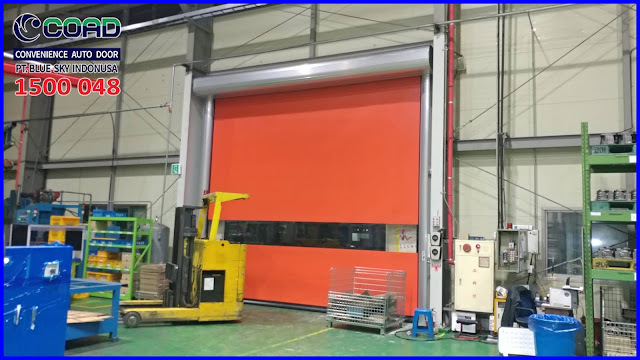 0 Response to "Your Industrial High Speed Door Damaged? CALL US - High Speed Door, COAD"